Moist, sandy lake and pond shores, moister portions of sandy swales. This is primarily an Atlantic Coastal Plain species, very rare inland. 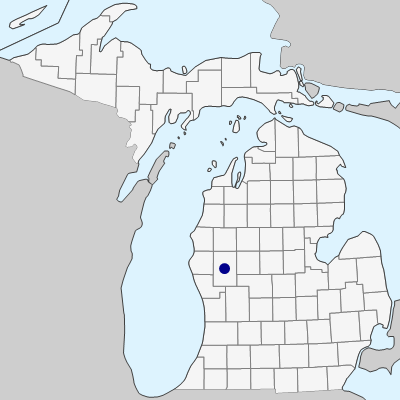 First collected in Michigan in Newaygo Co. by M. R. Penskar and B. S. Walters in 2005; see Penskar & Walters (2016) for more details. MICHIGAN FLORA ONLINE. A. A. Reznicek, E. G. Voss, & B. S. Walters. February 2011. University of Michigan. Web. 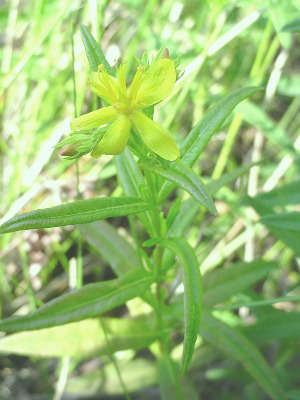 April 21, 2019. https://michiganflora.net/species.aspx?id=1456.